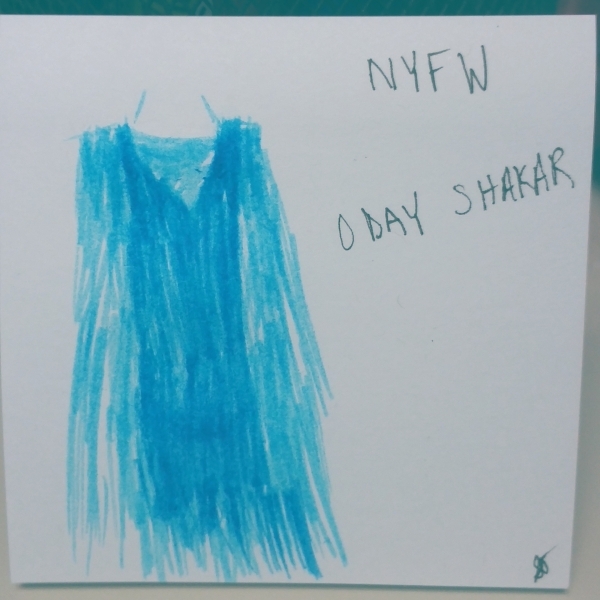 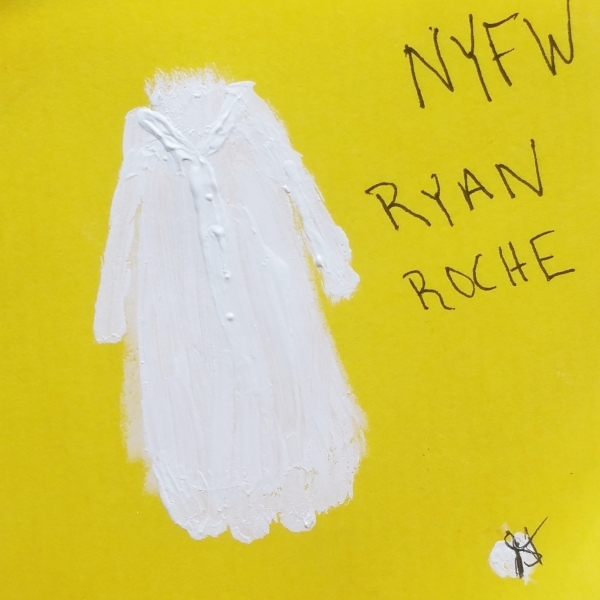 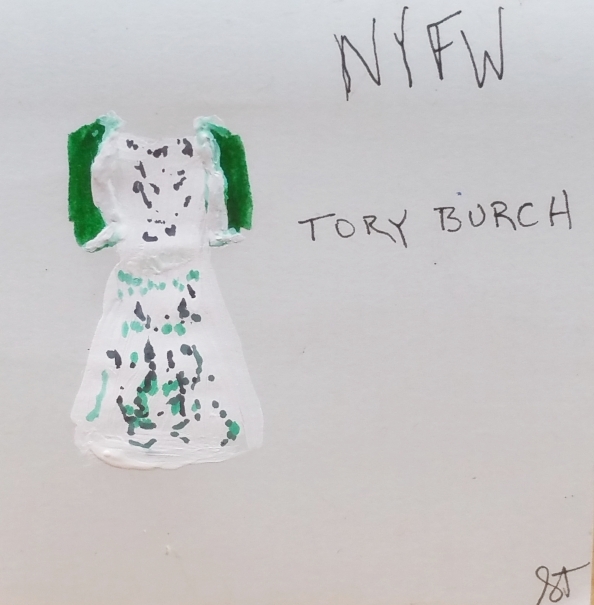 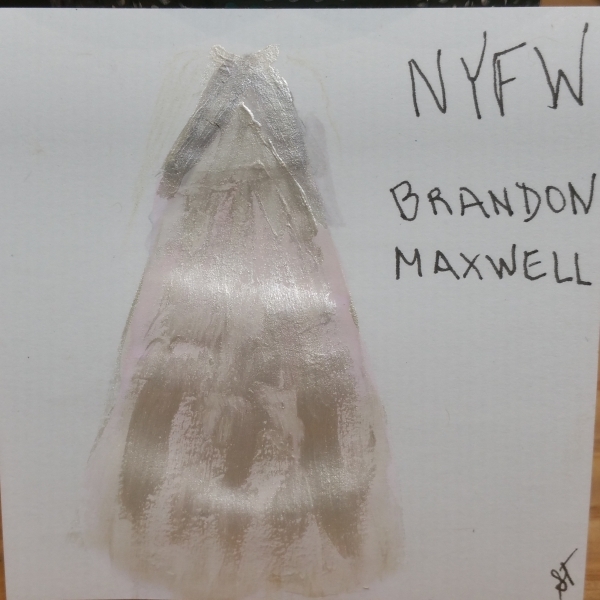 I decided to something a little different in my coverage of the collections for Fashion Week month since doing the same old thing of writing a blog post review in the same old format felt boring and stale. 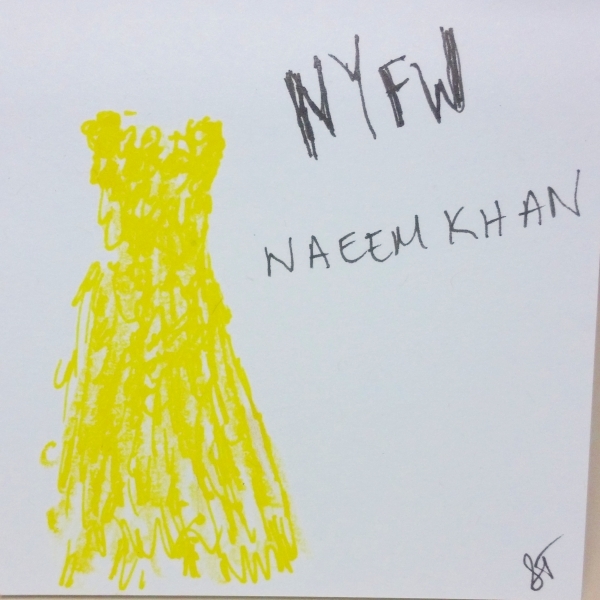 So this year I decided to do post-it sized illustrations of my favorite looks from the collections I loved! 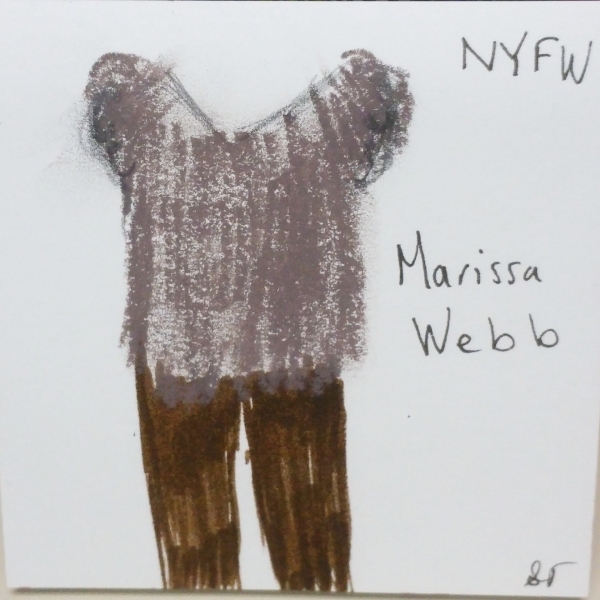 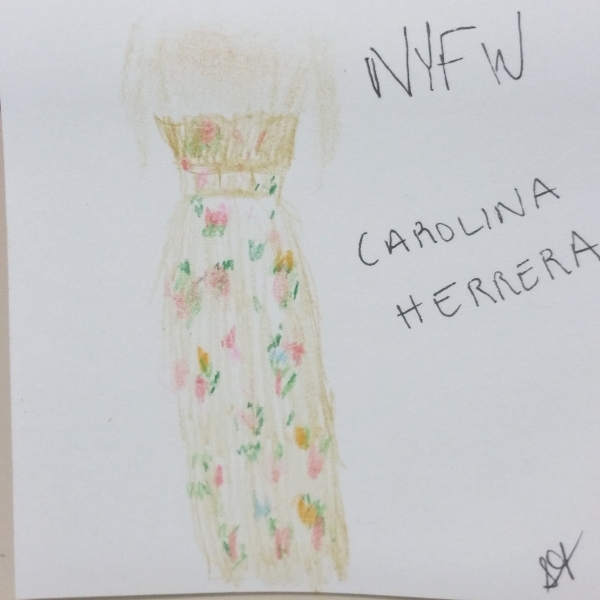 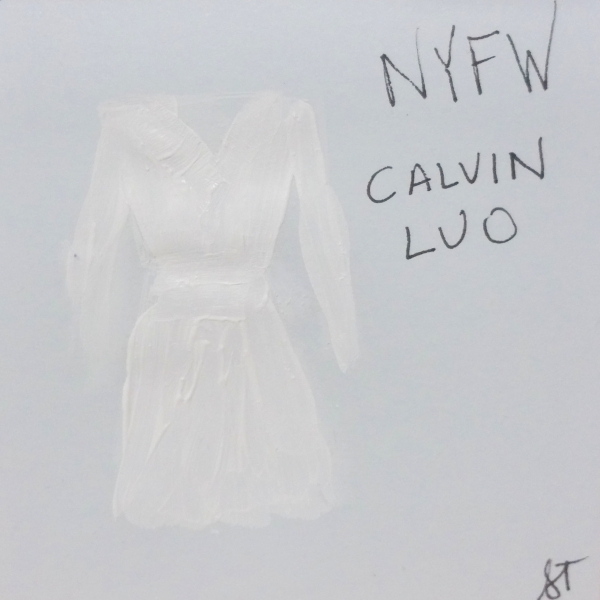 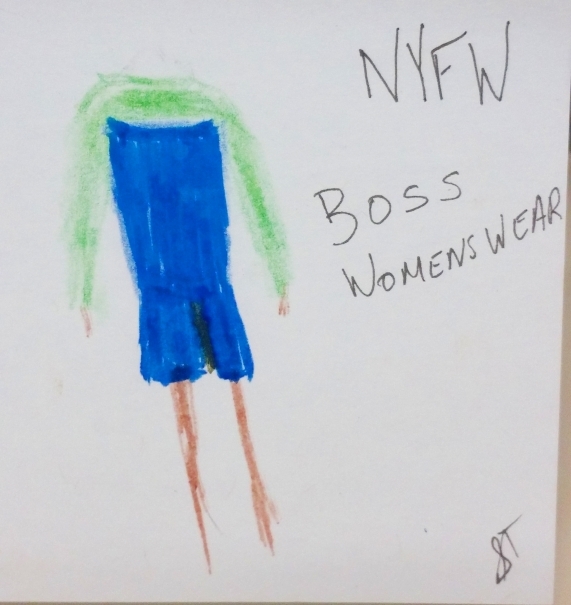 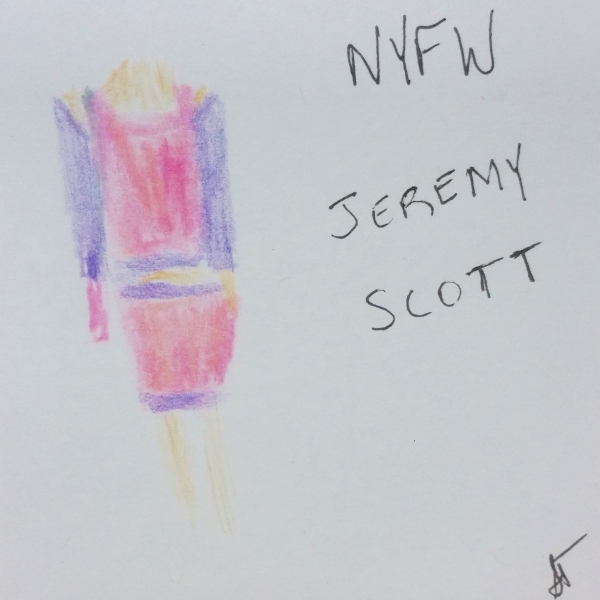 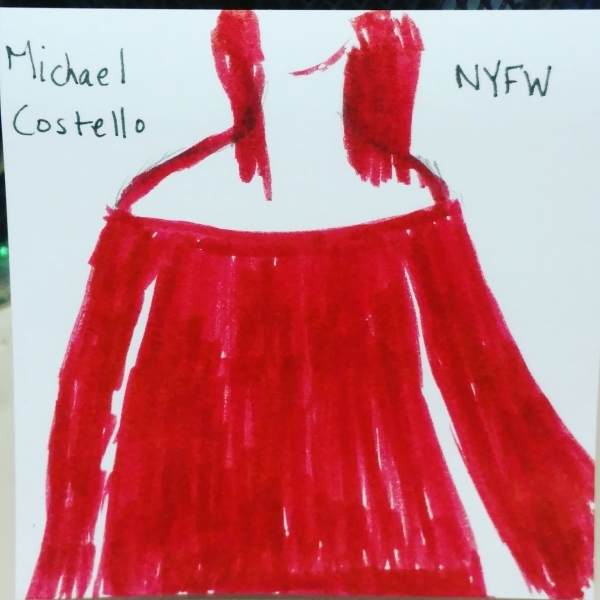 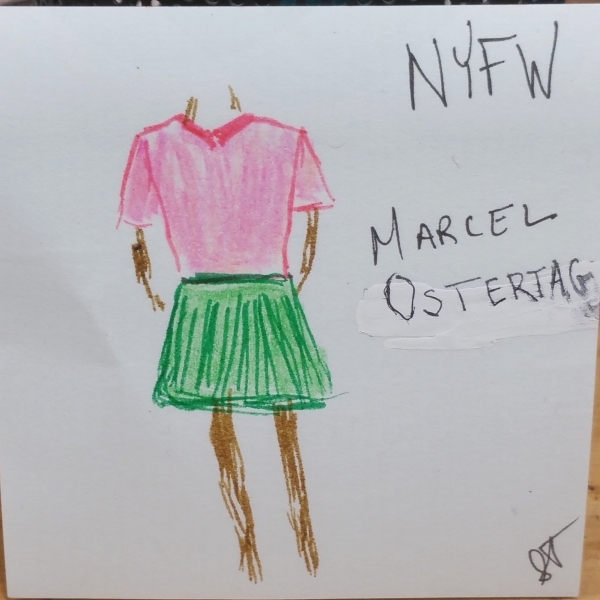 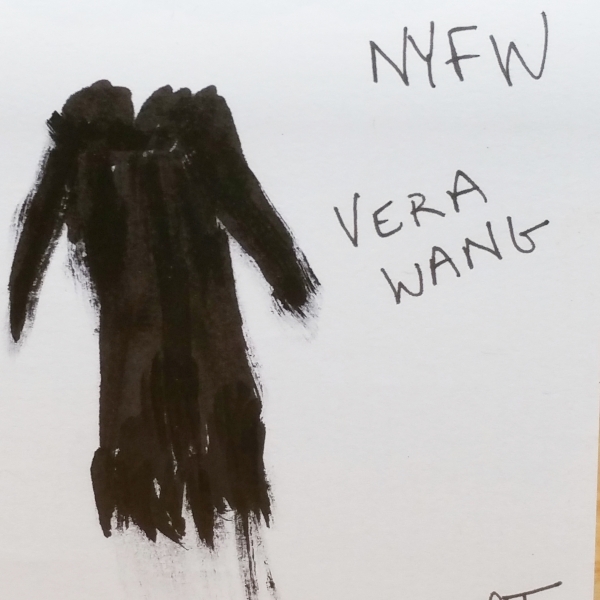 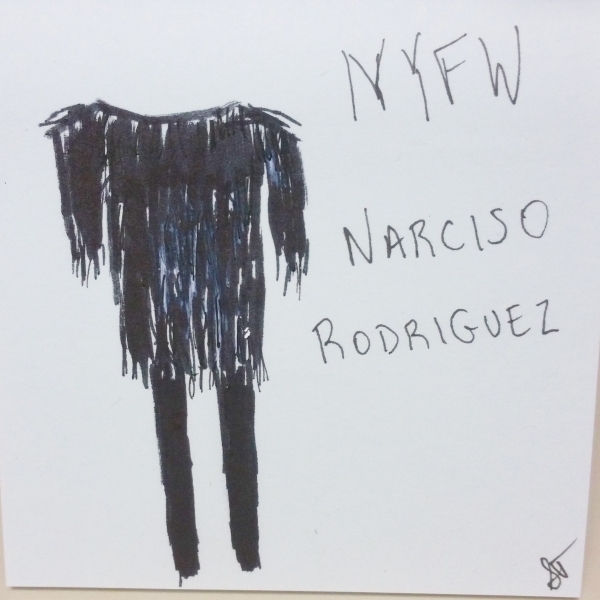 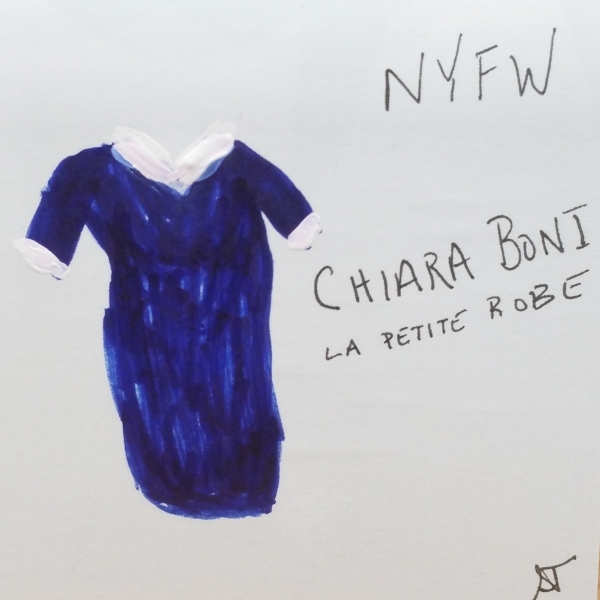 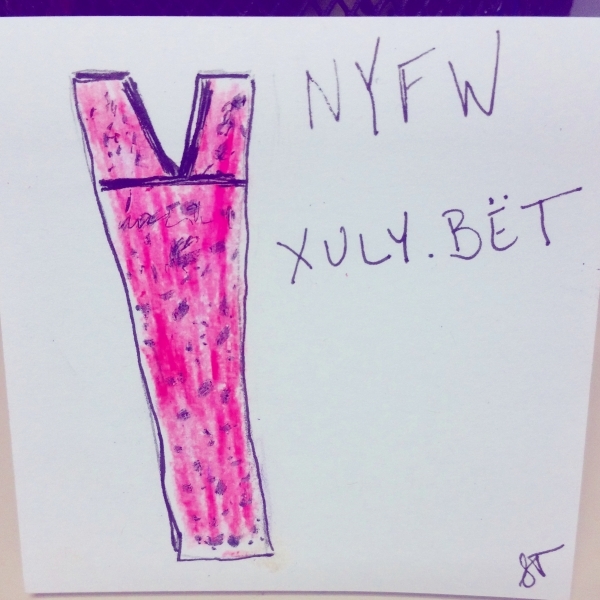 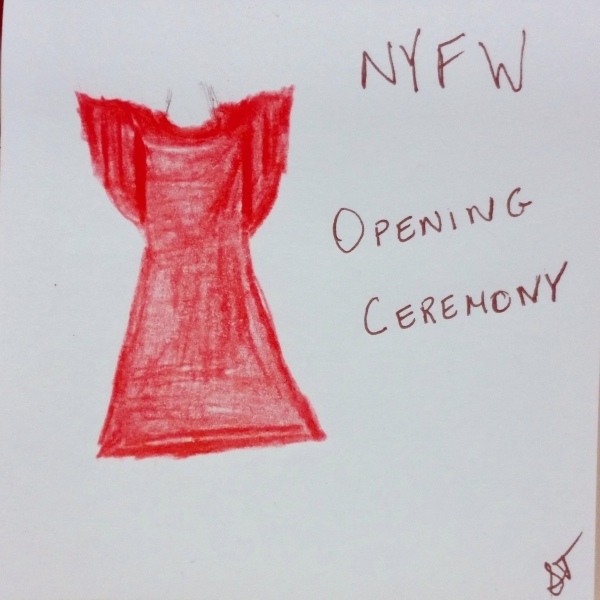 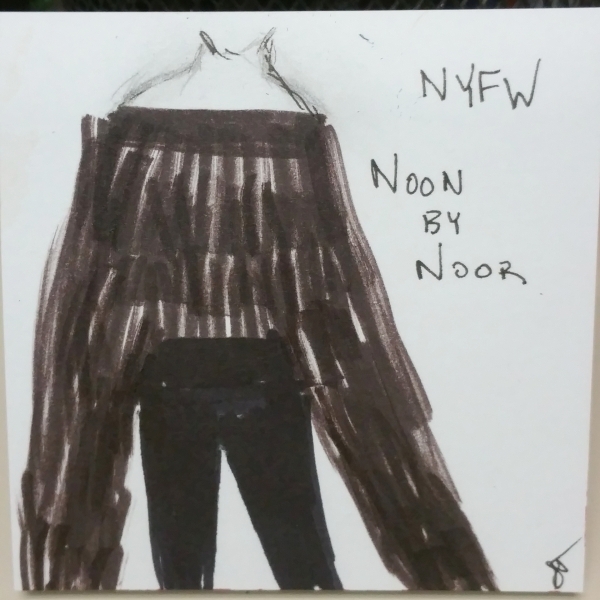 Here are my notas from NYFW!